With the advent of newer mediums of product advertising, the art of developing the product packaging continues to evolve. In such tough economic scenarios and increasing competition, every company needs to invest in making their product stand tall in a market flooded with products – a quest to stay relevant and competent at all times. It’s a consumer-centric industry where the experience of the consumer with a product is greatly influenced by its packaging. 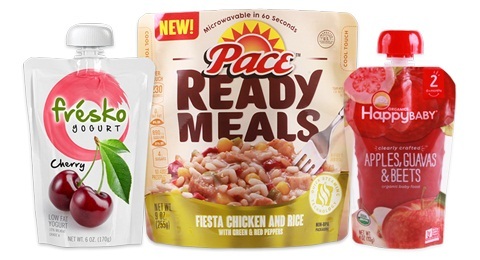 Various packaging styles like a stand up pouch have transformed the packaging industry by leaps and bounds. A study shows that an estimated seventy percent of purchasing decisions are made on the shelves itself. Is your product packaging attractive? Is it difficult or easy to open and use? Is it strong enough to withstand a drop on the floor? Is the product easy to transport? These questions need to be tackled honestly to ensure a proper development of your packaging process. Take stand up pouches for example, products sealed in stand up pouches tend to stay fresh and ensure a higher shelf life. With its extreme easiness in handling and transportation convenience, these packaging styles have grown in demand. Application of the right size, shape, colors, and materials in your packaging will enhance the customer’s experience with your product. All this will strengthen your brand awareness. Every Food Entrepreneur needs to realize that packaging is your direct interface with the customer. It’s an investment that has the potential to either make or break your business. 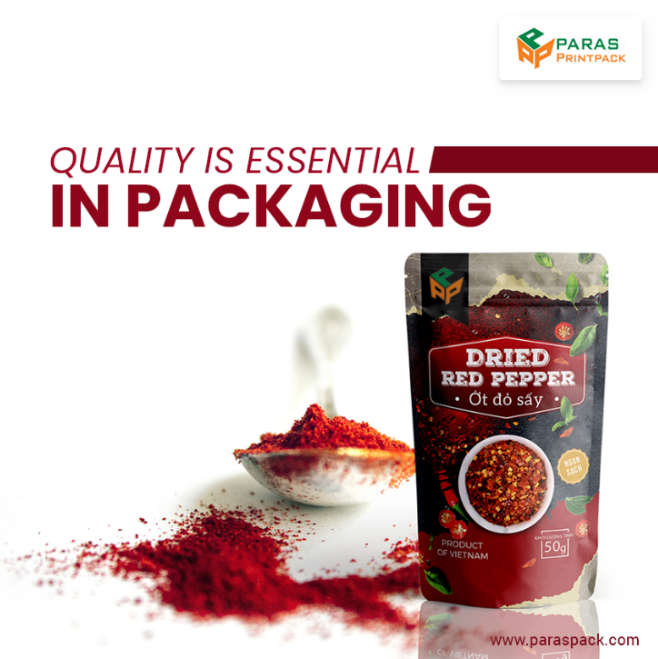 Therefore, it becomes a challenging task to choose the right packaging for the product. Product packaging is more than just a pretty box sitting on a shelf in a supermarket. It is an integral part of a successful product launch.